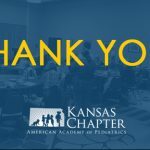 New Kansas Kids Fund Grant Available for KAAP Members! 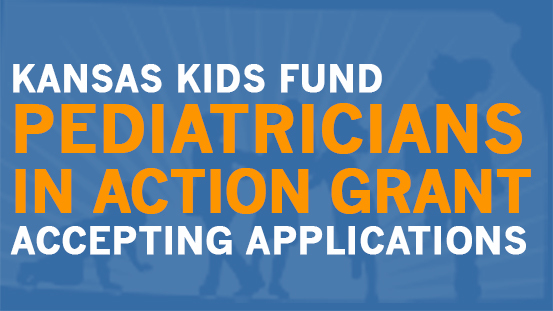 We are so excited to announce that applications are being accepted for the new Pediatricians in Action Grant! Thank you to all who donated to the Kansas Kids Fund through the Kansas Pediatric Foundation for making this possible. 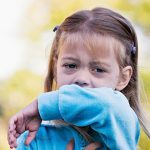 You can find links to the RFP and application below. Applications will accepted until March 29, 2019 and are restricted to current KAAP members. 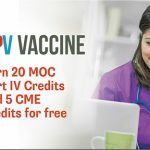 ← Progress in Pediatrics Spring 2019 Meeting!